Hello dear students & teachers. 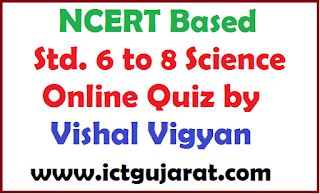 Here, I am presenting the Online Quiz in Gujarati language based on NCERT Std. 6 to 8 Science of new syllabus. The full details of quiz is given below. Please read till the end. This quiz is created by Vishal Gauswami. He is primary teacher and owner of blog Vishal Vigyan. 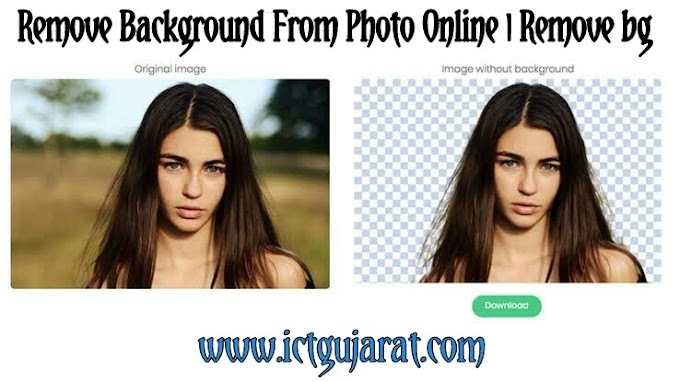 There are so many features about this quiz is given below. You can play this quiz using browser on any devices like computer, tablet or mobile phones. Lets show the features and online quiz link from below. You need internet connection for play this quiz on your mobile or computer. Just click below link. You will see index of quiz of semester 2 of all standards. Follow these steps. First of all, click this link for quiz. Now, you can see index page on Vishal Vigyan blog in Gujarati. Click on name of any unit of any standard. Wait for loading of quiz. You can see quiz on your screen. Play the quiz and you can check your score at the end of quiz. So, follow above steps for play quiz online of any unit. Now, lets see the features of this quiz. 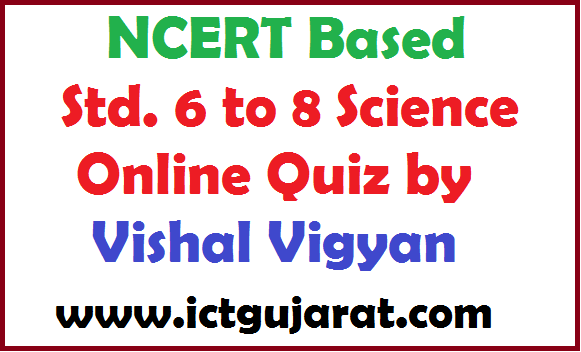 Read the features of online science quiz from below. Play this quiz free of cost without money!!! 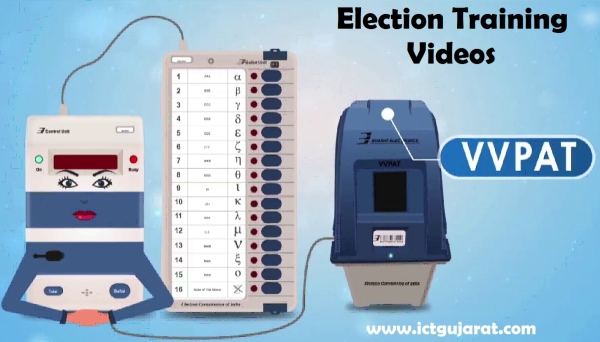 You can see result and overview of entire quiz in the end. You can play this quiz on any devices. You just need internet connection. So, this is the online quiz based on NCERT syllabus. Play the quiz and if you have any questions then write it in comment section below.